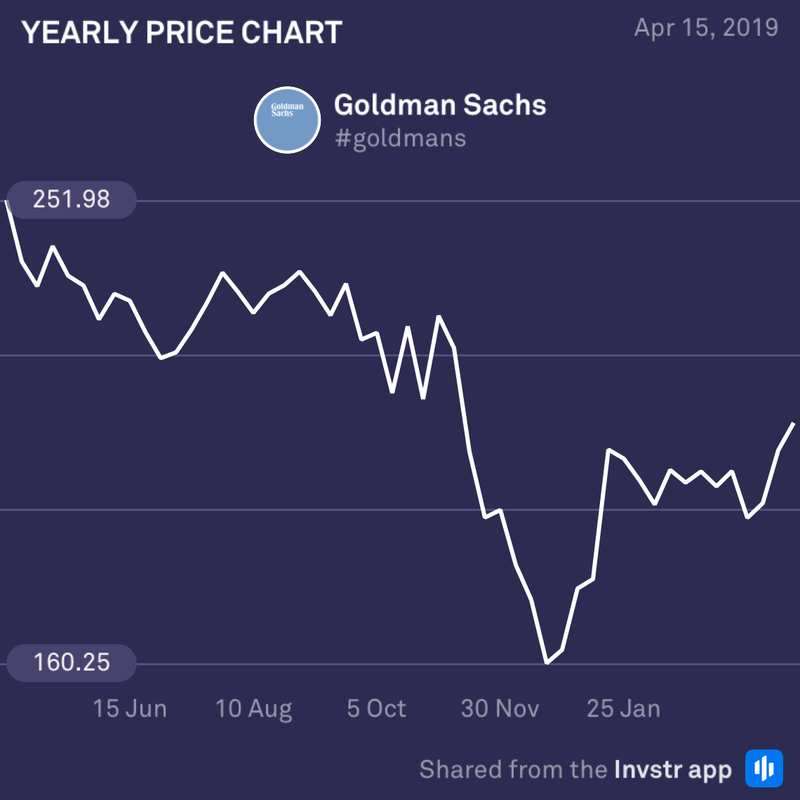 After a positive surprise from both Wells Fargo and JP Morgan on Friday, Investors are hoping that the bullish sentiment will filter through into Goldman’s report and outweigh the chorus of bearish expectations. Analysts are expecting slightly weaker numbers coming out of its trading and investment banking divisions as a result of reduced client activity, a dovish Fed and the impact of the government shutdown. On a yearly basis, Goldman has under-performed its peers by quite some distance. The consensus EPS estimate is $5.02 (-27.8%) on revenue of $8.89bn (-11.5%). Citi is also preparing to post its earnings in a blockbuster day that will surely move the markets. Analysts are concerned about muted investment banking fees, and rising costs, but upbeat about net-interest income and consumer banking – giving investors a decidedly mixed picture. 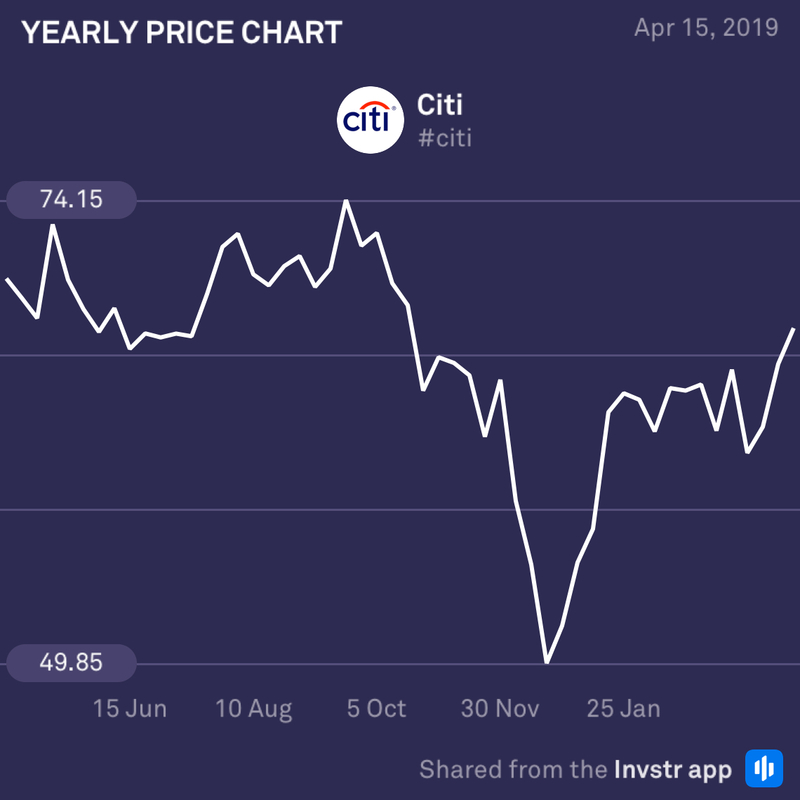 Having performed better than most of its peers, Citi may be in a stronger position than Goldman to pull off an earnings beat today. The consensus EPS estimate is $1.79 (+6.5%) on revenue of $18.56bn (-$1.6%).